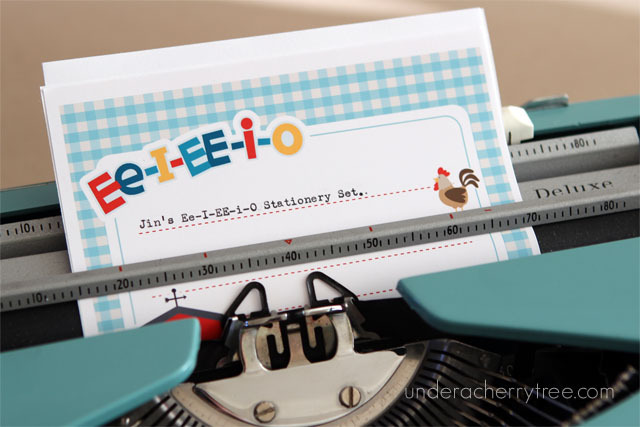 Even though they've already written and sent their letters, I thought I'd go ahead and make them another letter stationery set anyway. I had enjoyed making my previous kit and I thought that the Eeieeio collection would be great for this project. NEW LD! Z Best Day collection plus Friday Freebies! 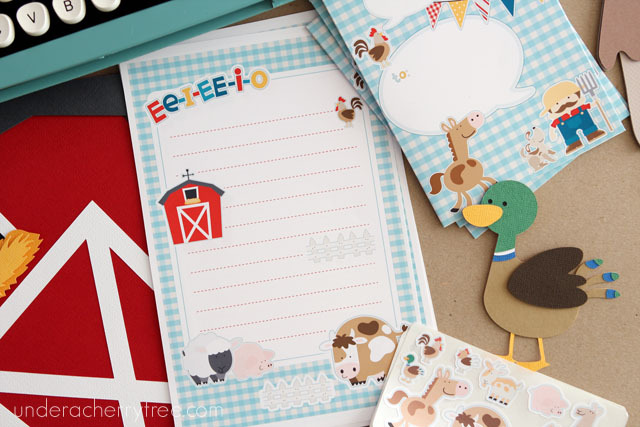 *squeal* There is a new collection over at Lettering Delights and it's too cute! Click HERE to check out the new Z Best Day collection and don't forget to use the coupon FifteenOff to take $15 off a purchase of $45 or more. Today is the last day to earn the Stringbeans graphics bundle for free. If you spend $45 between July 12 and July 26, you will get the whole Stringbean graphics bundle for free! There are over 1000 images included in the bundle and it is valued at $152. Click HERE for more info. Please note that this promotion is for the colored graphics. These are not cutting files and the images do not have cutting lines. 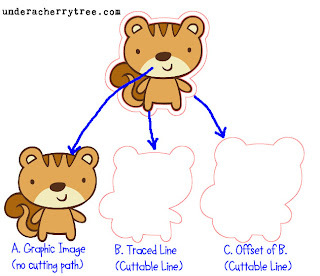 In order to use them for print-and-cut, you must use your cutting software to trace them first. LD's Christmas in July event ends in 6 days! Start your holiday projects early this year and get your LD Christmas files for only $1-2 a set! Click HERE to shop. Click HERE or the image above to go to the LD site. 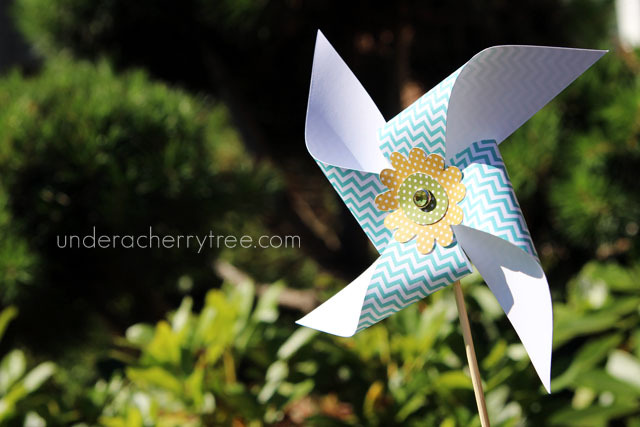 Add both the Z Best Day Pinwheel Cut Its (svg) and graphic sets to your cart and check out. You pay $0! Silhouette users, don't forget to your free weekly shape from the Silhouette Online (shapes) Store. Instead of the traditional paper-pieced card, I went ahead and made this into a print-and-cut, and paper-pieced hybrid card. In other words, I print-and-cut the card base and only pieced together the bird. 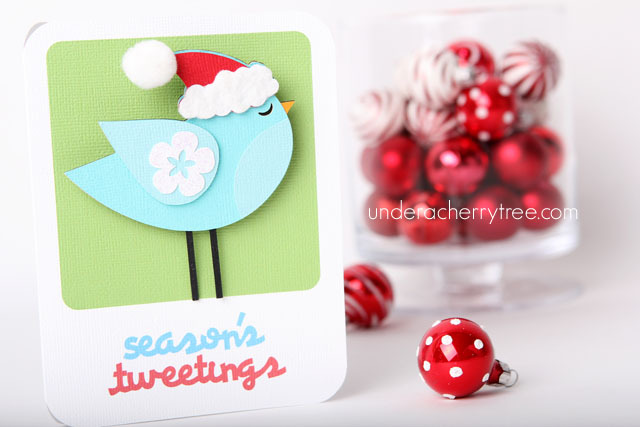 This not only sped up the card-making process, it also highlighted the main subject, in this case, the blue bird. Using Lettering Delights' Seasons Tweetings Cut Its (SVG), I imported the images into Silhouette Studio Designer Edition. I UNGROUP the bird and cut out the layers (sans the green background) from different colored cardstock. 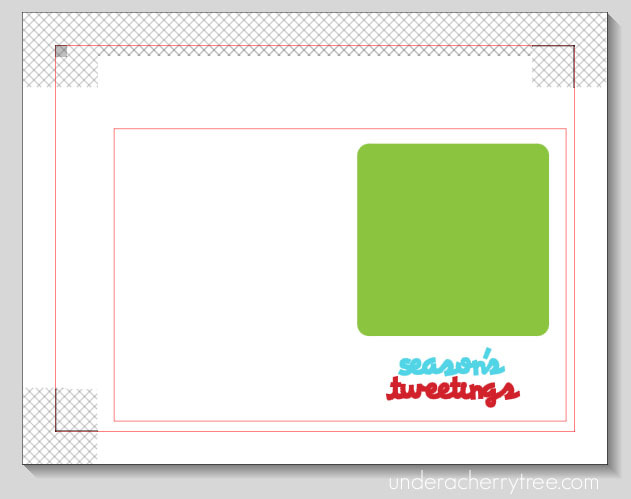 Next, I print-and-cut the card base. 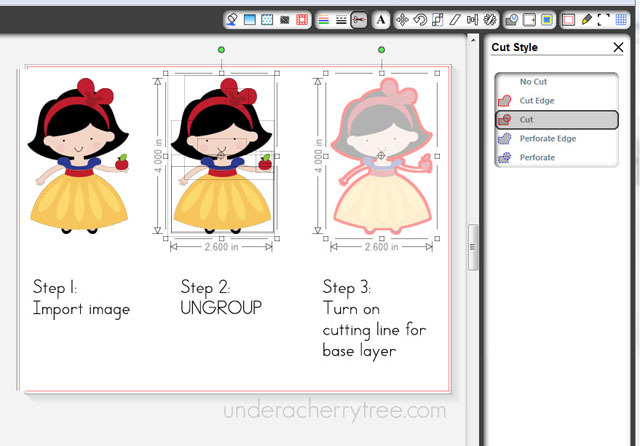 (For print-and-cut tutorials, please CLICK HERE to go to my tutorial page). To finish the card, I put the bird together by adhering the cut out layers together, and followed by taping the finished bird to the card base with foam tape. I added some white flocking and glitter for some extra texture. 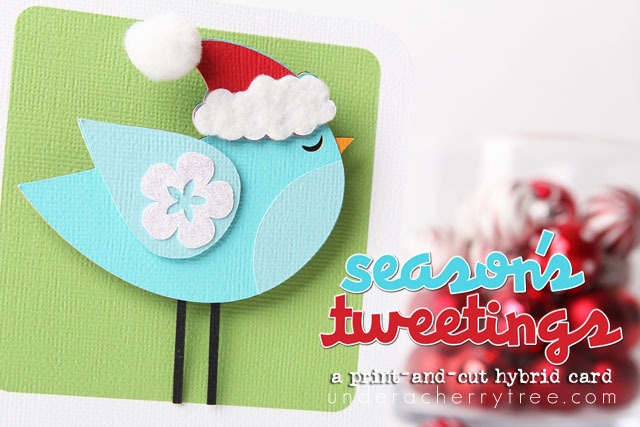 To make your own Seasons Tweetings card, click HERE to get your Cut Its set from the LD site. Don't forget to shop the Christmas in July Sale while you're there. There are lots of great files to be had for only $1-$2! Click HERE to shop the sale. 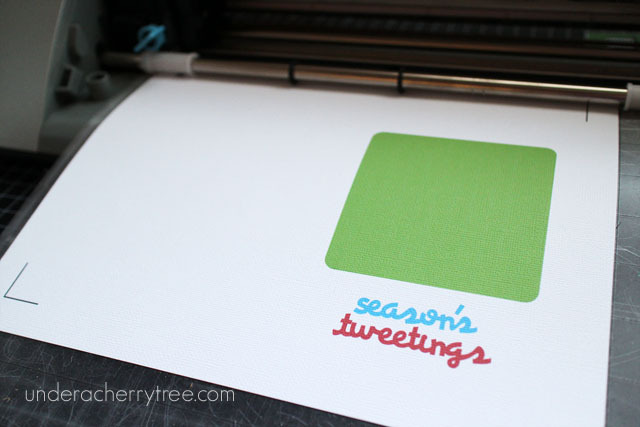 It is no secret that I love the print-and-cut feature of the Silhouette cutters. In fact, one of my favorite things to do with my Cameo is to make stickers with it. 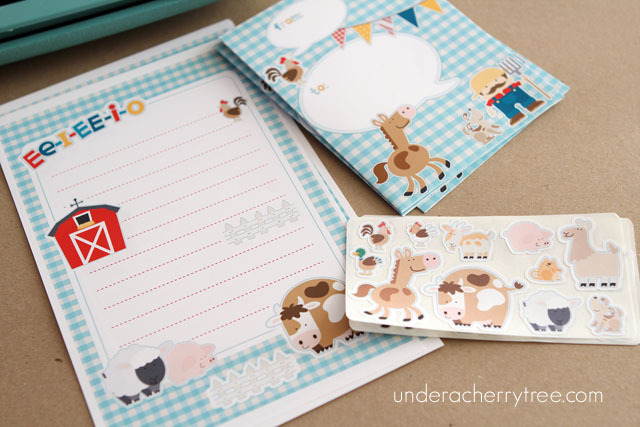 If you are new to my blog, you can see some of my stickers HERE and HERE. 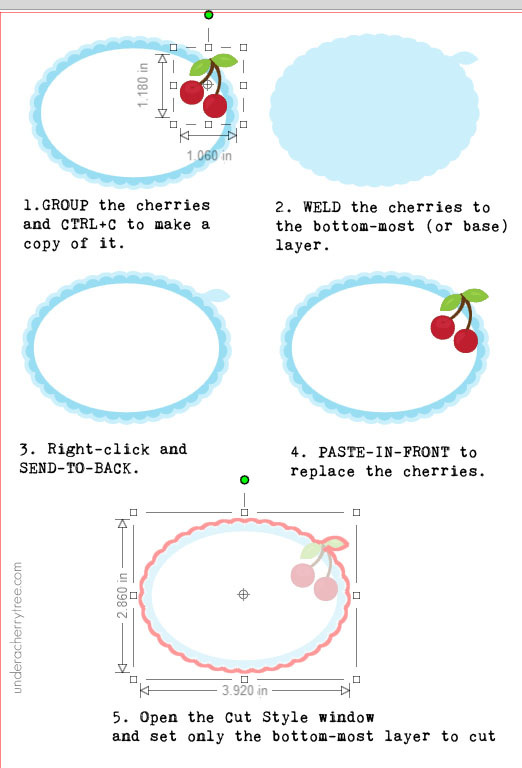 Today I'm going to share with you another sticker project and this time I'll be printing-and-cutting labels using the LD Bowl of Cherries Cut Its (svg). 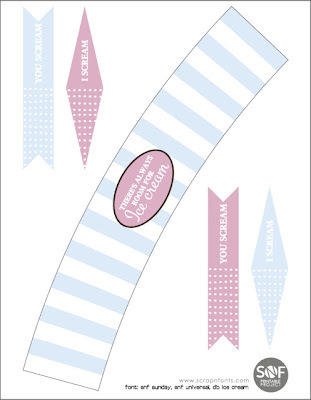 In order to simplify and speed up the cutting process, I made a simple adjustment to the image before sending it to print-and-cut. 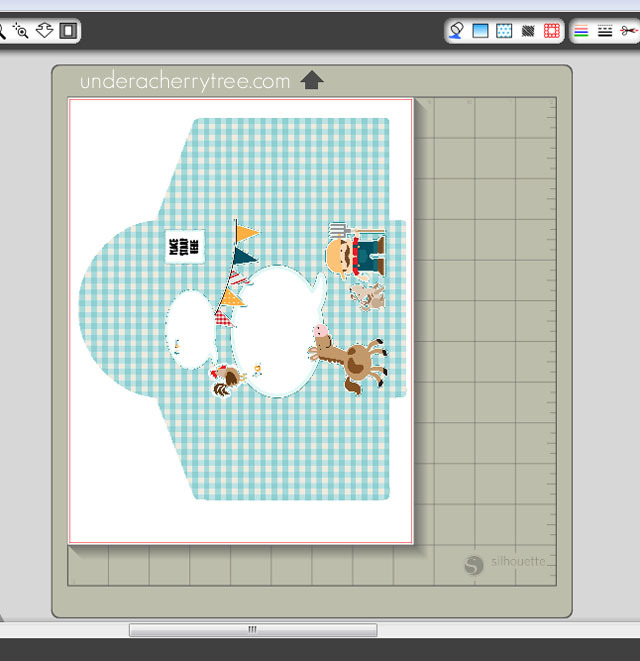 Using Silhouette Studio Designer Edition, I imported the image onto the virtual mat. There is a small gap between the cherries and the label that I decided to remove. 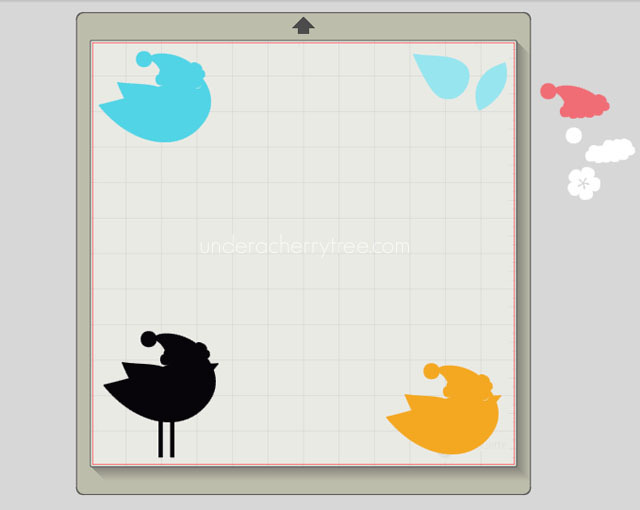 By UNGROUP-ing the image and selecting only the cherries, I managed to close the gap by shifting the cherries inside. This slight adjustment resulted in a cleaner cut and a faster cutting process as the extra cutting line around the gap was eliminated when the gap was removed. Each label measures about 3"x 2" and I could place a maximum of 8 labels on a letter size sheet of sticker paper when the registration marks are included on the page. 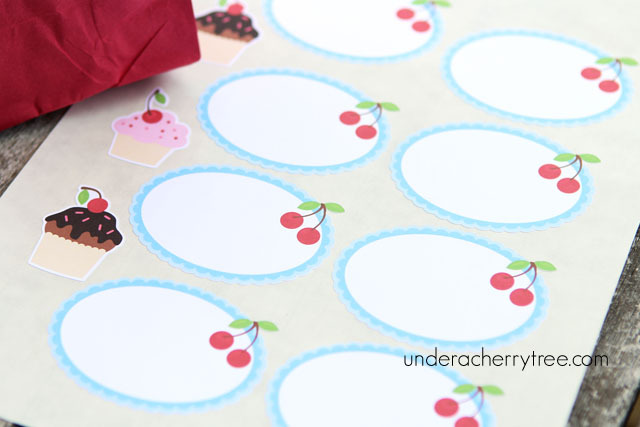 In order to reduce wastage of the sticker paper, I placed a few cupcake images to fill up the blank spaces on the sticker paper and print-and-cut those out as well. Yay! 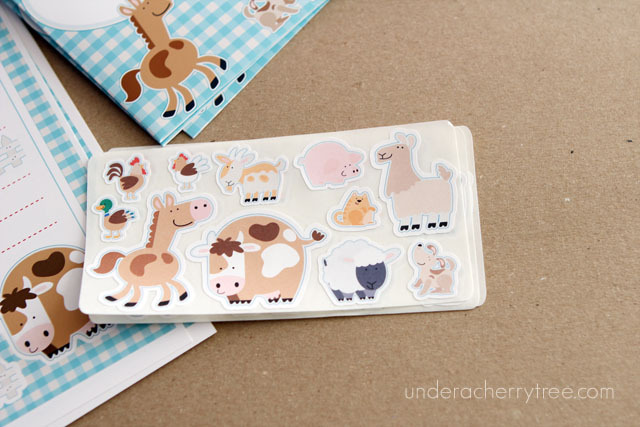 to cupcake stickers! LOL! I love how they turned out! Don't they look adorable? 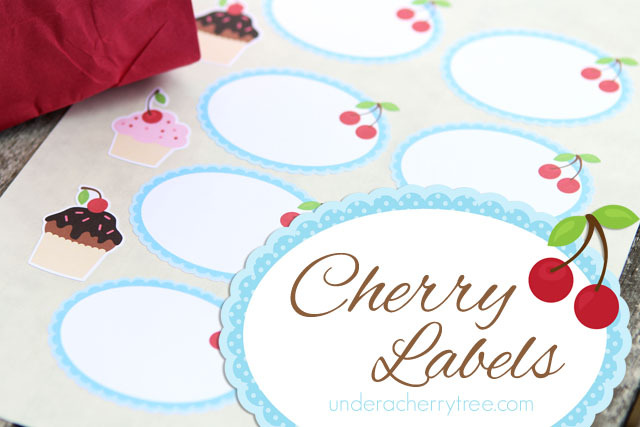 I made extras of these labels as I like to keep them on hand for when I make a quick gift. 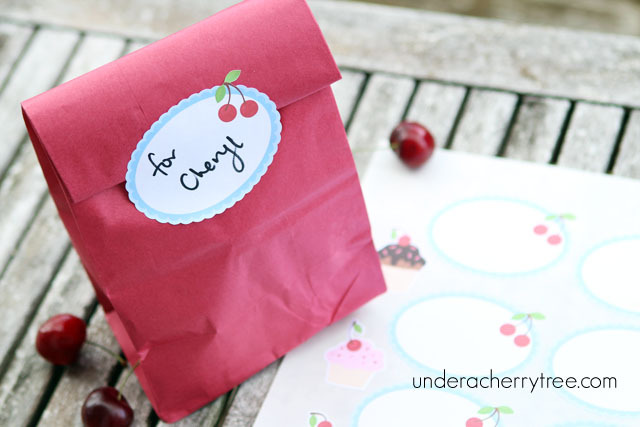 They are an easy way to make a present extra special. 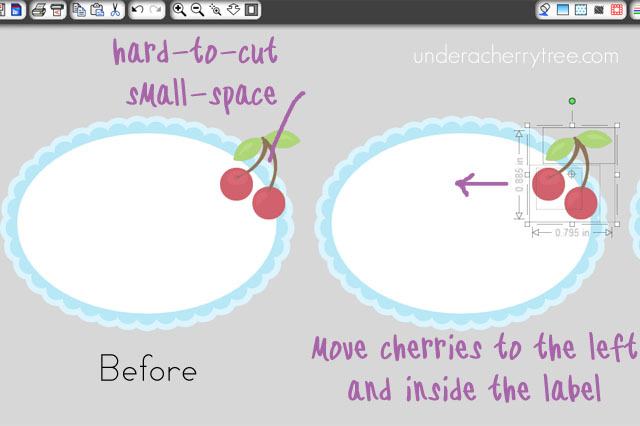 For more print-and-cut tutorials, just click HERE to go to my Tutorial Page. To kiss-cut the sticker paper (i.e., cutting out only the top printed portion and not through the backing paper) I used a setting of Speed 10, Thickness 18, and the Blade at 1. Since there may be some variations in the settings required for different machines, you may want to do a test cut with your cutter and sticker paper first before making your first full sheet of stickers. Lettering Delights sure is in a celebratory mood today. Besides giving away the 3 Go Nuts! sets to celebrate 30,000 Facebook fans, they are also giving away the Royal Wedding Cupcake Wrappers and Pennants Toppers (printables) to celebrate the birth of the Prince of Cambridge. Click HERE or the image above to go to the LD site and scroll down the page until you see the two free sets. Add both to your cart and checkout. You pay $0! If you are on Facebook, click HERE to see how you can get an additional special prize from LD. 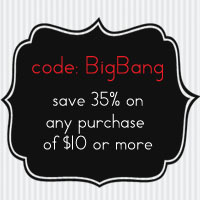 Fifteenoff will take $15 off a $45 min purchase while BigBang will take 35% off a $10 min purchase. 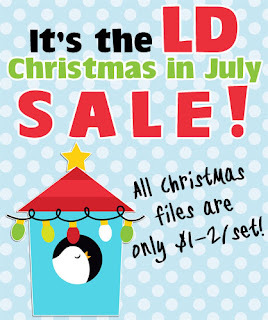 CLICK HERE to shop the LD Christmas in July Sale! One more thing.....how about a couple of freebies? Congratulations to LD for reaching 30,000 Facebook fans! Click HERE or the image above to go to the LD site. Add the Go Nuts Graphic, Cut It (svg) sets, and Alphabet to your cart and check out. You pay $0! 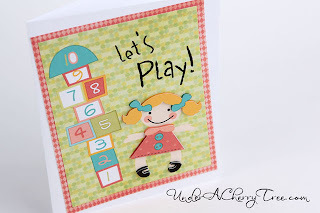 Make your own stamps with the Silhouette cutter! 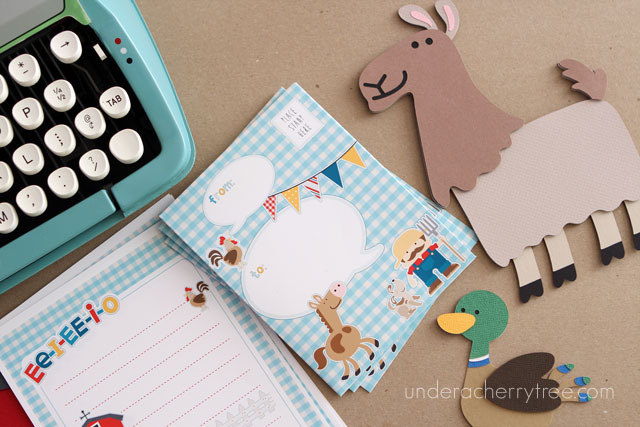 Silhouette has just announced several new products but I am most excited, and curious, about the new stamp kit. Check out THIS VIDEO for a demo. At the time of this post, only the stamp material is available in the Silhouette Store and the stamp kit and cutting mat are not yet available. However, all three products are already listed there and if interested, you can see them by clicking HERE. Also, Silhouette Studio version 2.8.4 was released on July 21. I don't usually update my software unless I am sure that most of the bugs have been ironed out but I thought I would mention this update, especially for those of you who use the Mac. According to reader, blurooferika, the update has fixed some major issues regarding fonts and the Mac. I am not a Mac user but if you use the Mac and would like to give the update a try, just click HERE for the download. 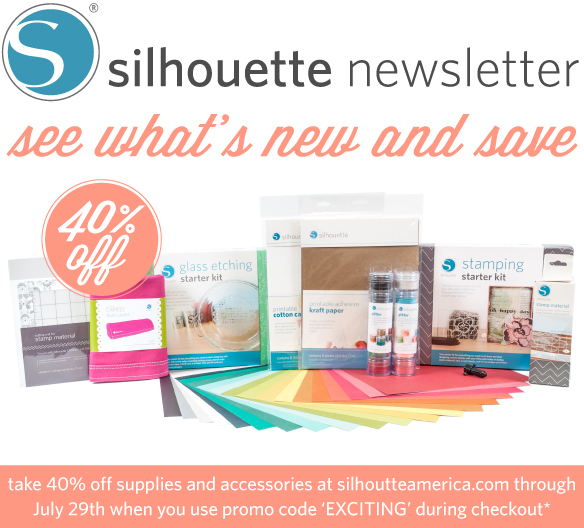 From now until July 29, use the coupon code 'EXCITING' to take 40% off Silhouette mats, blades, kits, etc. You can even use the code on the Silhouette Studio Designer Edition. The price of the software comes to $29.99 after the coupon is applied. Click HERE to go to the Silhouette Shop and don't forget to use your coupon. Click HERE or the image above to go to the LD site. Add the free Mr. & Mrs. Votive Holder Cut It Project (SVG) to your cart and checkout. You pay $0! While you are at the LD site, don't forget to pick up the new Mr. & Mrs collection. 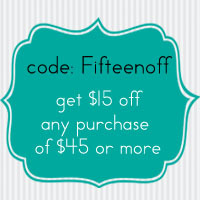 You can use the coupon code FifteenOff to take $15 off a purchase of $45 or more. scrapNfonts is a sister site of LD and they too have a freebie to give away. 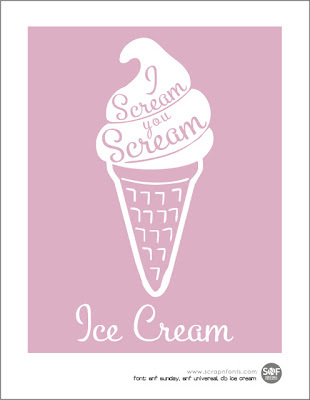 Click HERE to go to their Fontaholic blog to get your free I Scream for Ice Cream printables. Here's a HOT DEAL: the Silhouette fabric blade is on sale on Amazon for only $7.94. That's 39% off it's retail price of $12.99. According to the Silhouette website, the fabric blade is "identical to the current Silhouette blade except for its distinguishing color." Prices on Amazon tend to fluctuate and I don't know how long this sale will last. Click HERE to get your blade before the price goes up again. I posted this on my Facebook page the other day and was requested that the tutorial be posted in a place where it can be easily retrieved. Posts get buried fast in Facebook so I thought that the blog was probably the best place to put it. 1. Make sure that you have the Silhouette Studio Designer Edition(SSDE) installed. You cannot open SVG file if you do not have SSDE. 2. 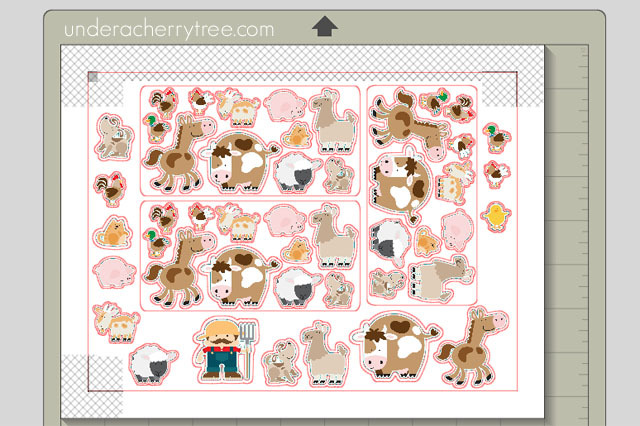 Buy the Happily Ever After Cut Its from LD, download and UnZip the file. 7. Open the Cut Style Window by clicking on the Scissors icon. It is on the top menu bar and is the 15th button from the right. 8. 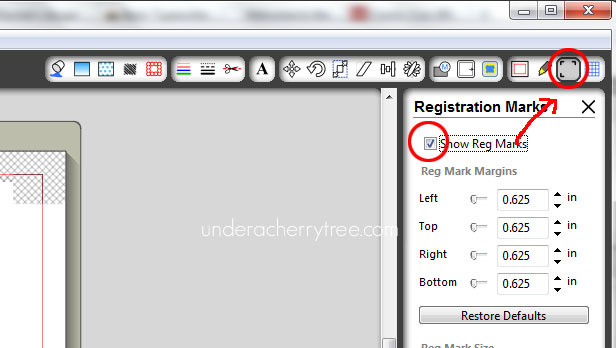 Highlight and click on CUT so that the cutting line on the base layer of the image is turned on. 9. Select the whole image, right click and GROUP so that the whole thing will move as one piece. 10. At this point, you can duplicate the image and do print-and-cut. 12. 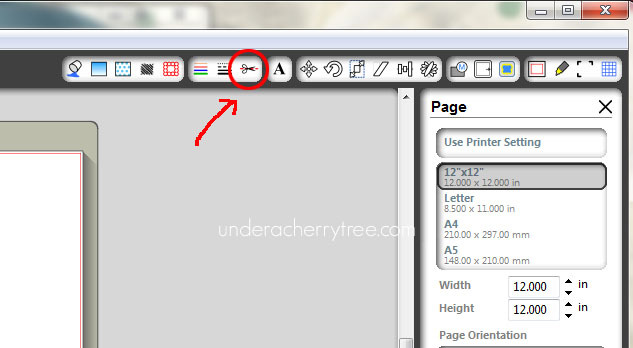 Click on the Send to Silhouette button (6th button from the LEFT) and follow the instructions to print-and-cut. 13. 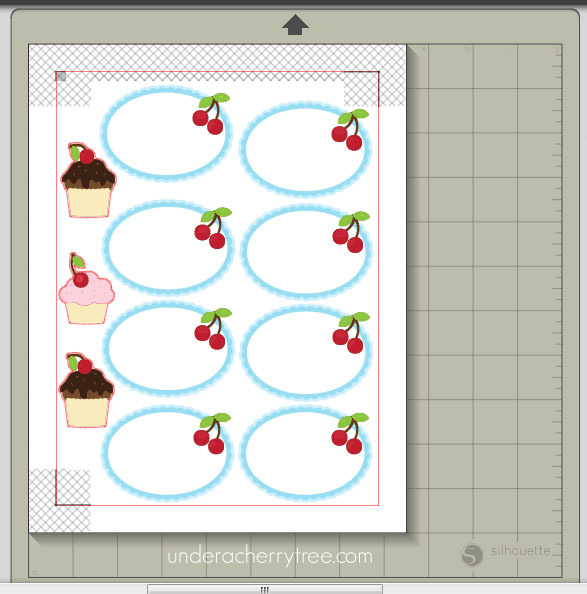 The image will print to your printer first and once it has printed, follow the instructions and put that printout onto the cutting mat and load it into your Silhouette machine. 14. Make sure that you have all the correct cutting settings on your machine (e.g blade depth) and follow the instructions again to Cut the image out. 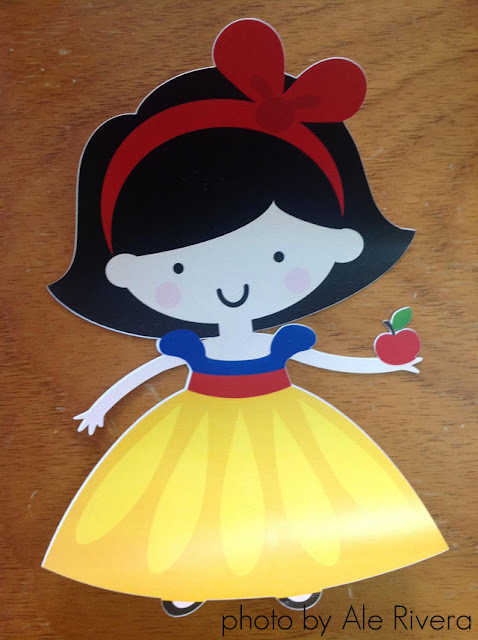 Following the instructions above, Ale Riveria managed to print-and-cut her Snow White! Yay, Ale!!! There is also a discussion going on about print-and-cut on my Facebook Page. 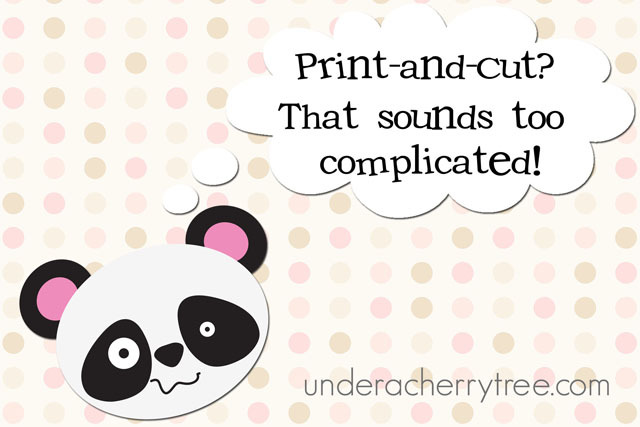 If you have any questions about Print-and-Cut, feel free to join us by clicking HERE. The following tutorials were made for the beginner Silhouette Studio user. 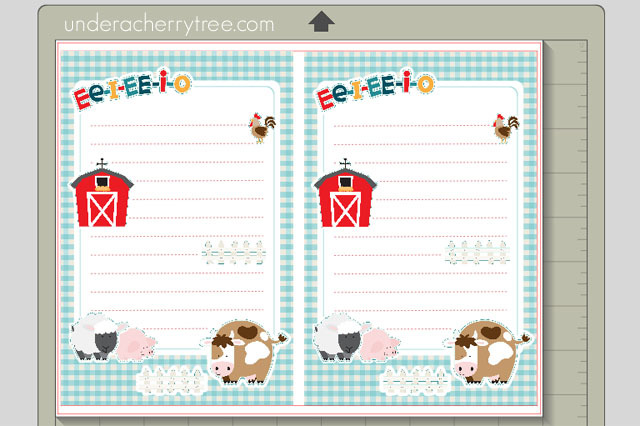 For more Print-and-Cut tutorials, please check my tutorial page by clicking HERE. Tutorial #45. 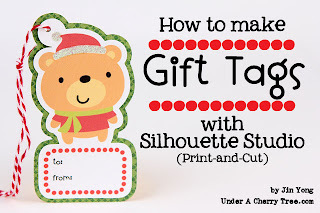 Silhouette Studio tutorial: How to make Gift Tags. Tutorial #41. 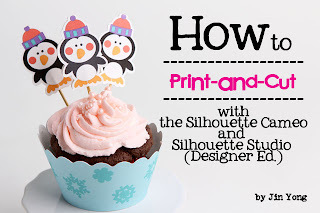 Silhouette Studio tutorial: How to Print and Cut with Silhouette Studio and the Silhouette Cameo or How to make Cupcake Toppers with Silhouette Designer Ed. New LD bonus FREEBIES for July! Silhouette blades for 35% off!